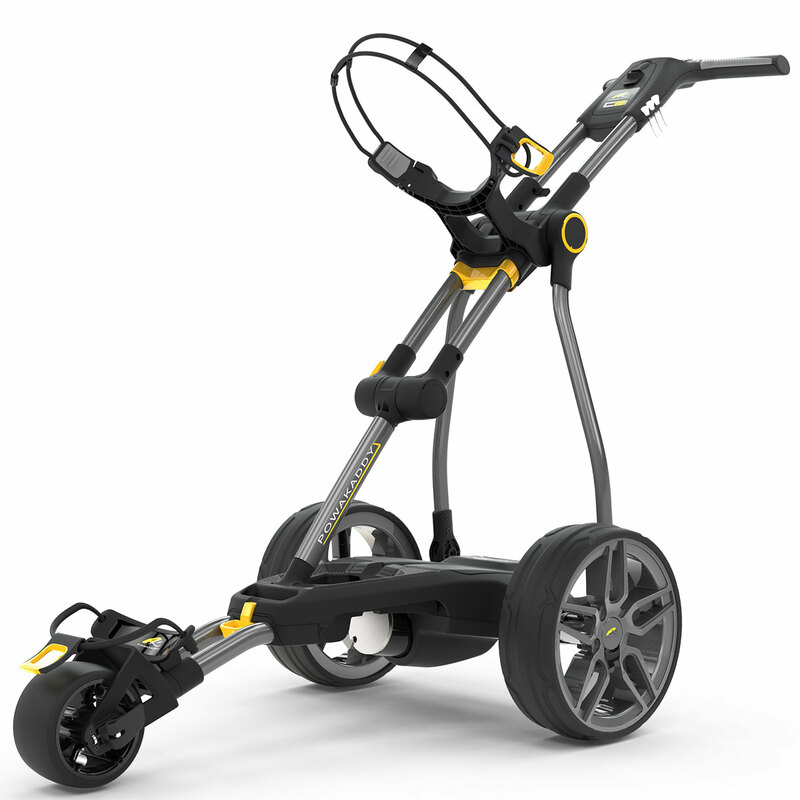 This cart offers significant upgrades from the extraordinary Compact launched last year. 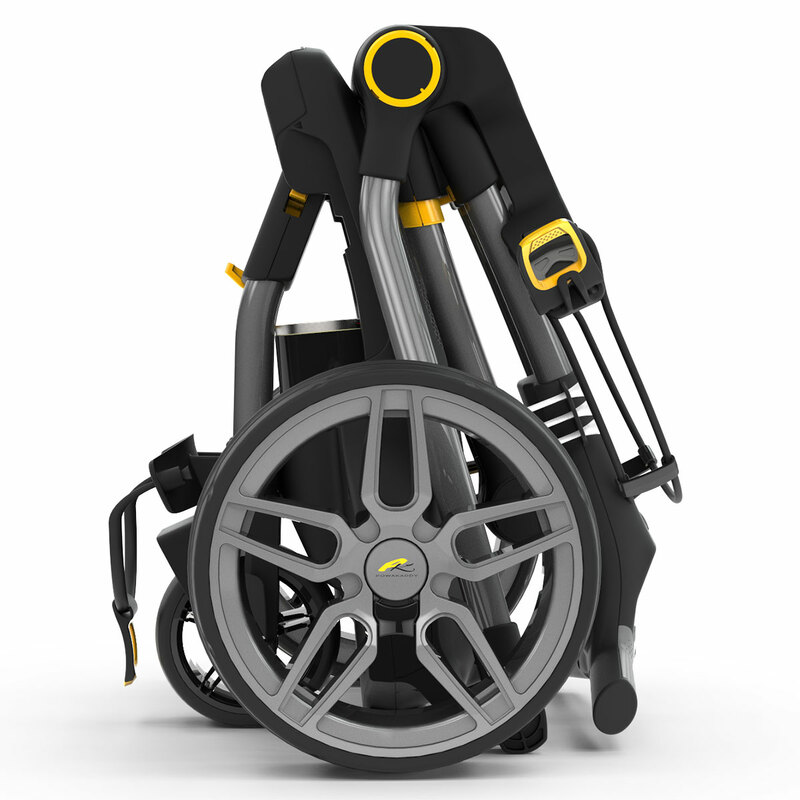 the C2i is now the easiest compact folding cart in its class with an intuitive simple 2-fold system that can be folded in a mere 2-3 seconds. 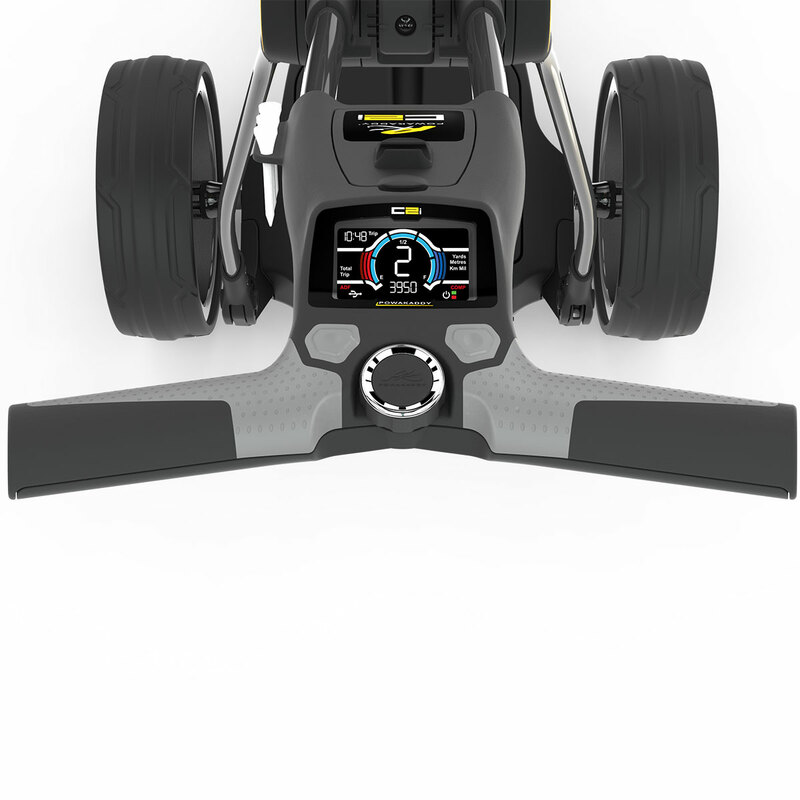 The 2019 variation trolley features a newly improved accuracy speed controller and LCD backlight control system. 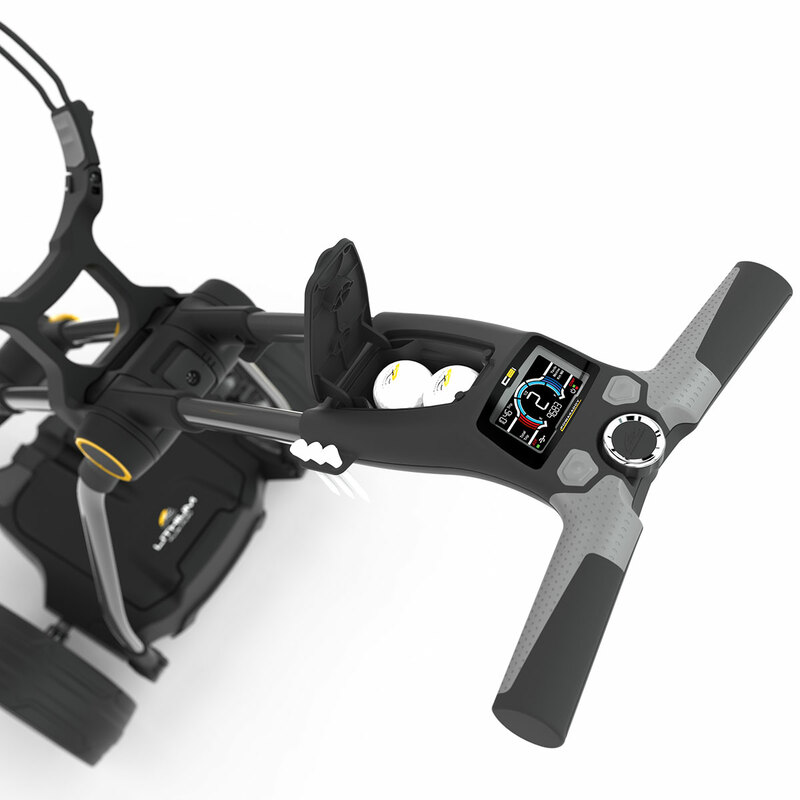 This amazing bit of tech offers you a whole host of features like a Digital Power Gauge, Battery Fuel Indicator, Automatic Distance Control all easy to read on a totally new LCD backlight control system on a 2.8” midsize full-colour widescreen display. 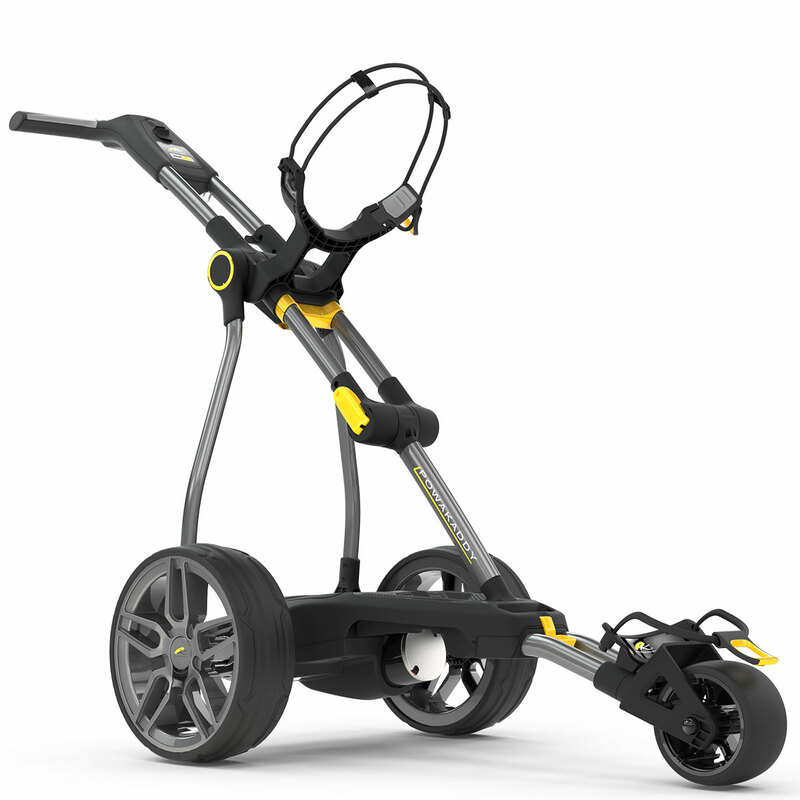 The soft touch ambidextrous handle height adjusts to fit you perfectly whilst an integrated grip makes it easy to transport and even features a USB Charging Port to keep your GPS and other electronic items fully powered during your round of golf. If you are short on storage space at home or in your car, the Ultra-Compact design folds down to fit in the smallest of spaces. 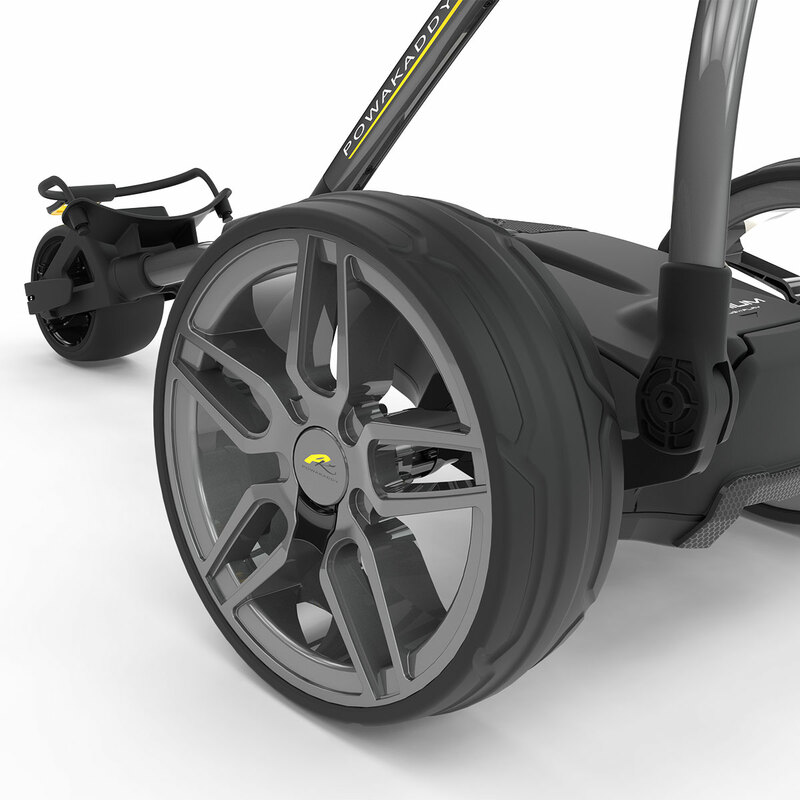 It is also exceptionally lightweight, quick folding and constructed from a strong alloy frame which is 20% smaller than its nearest competitor. 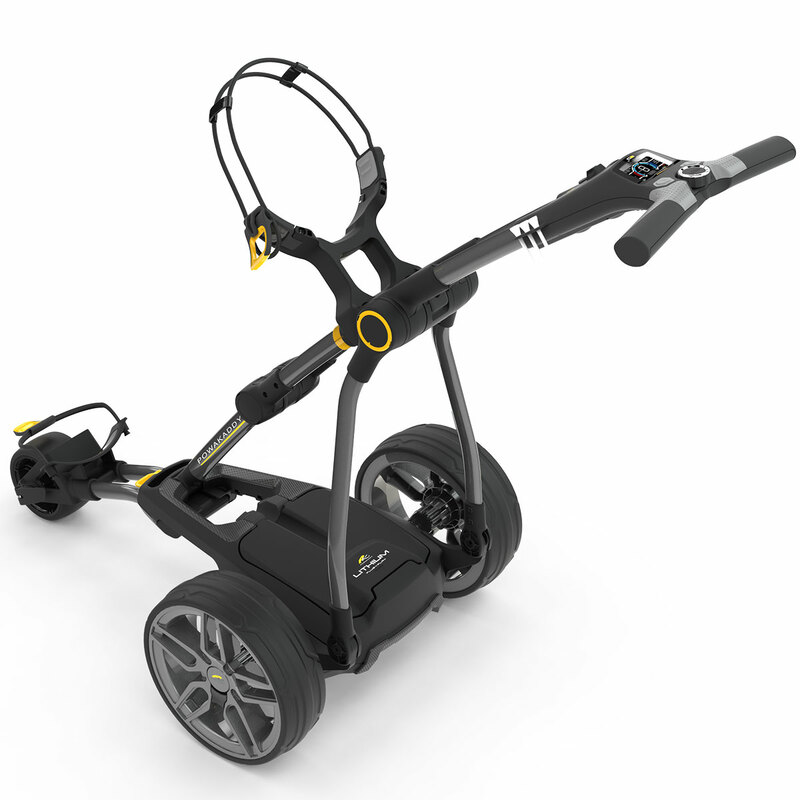 Integrated into the cart is a handy storage unit sporting a scorecard holder with a compartment for balls, tees and pencils etc. 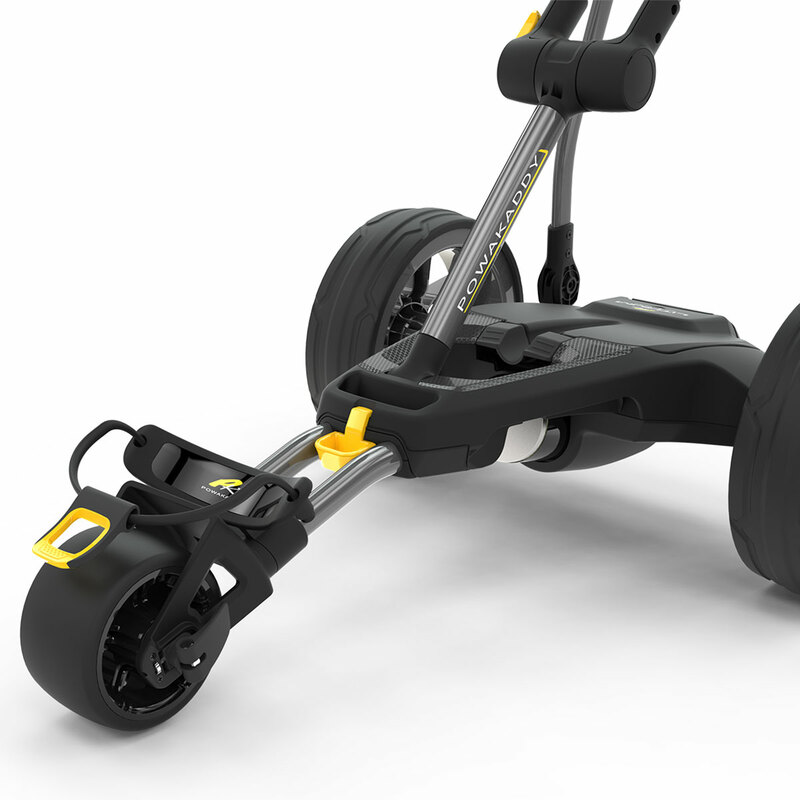 Other extremely handy features include the ability to put the cart into standby mode, a power, pause and resume function and a digital power gauge along with a battery fuel indicator. 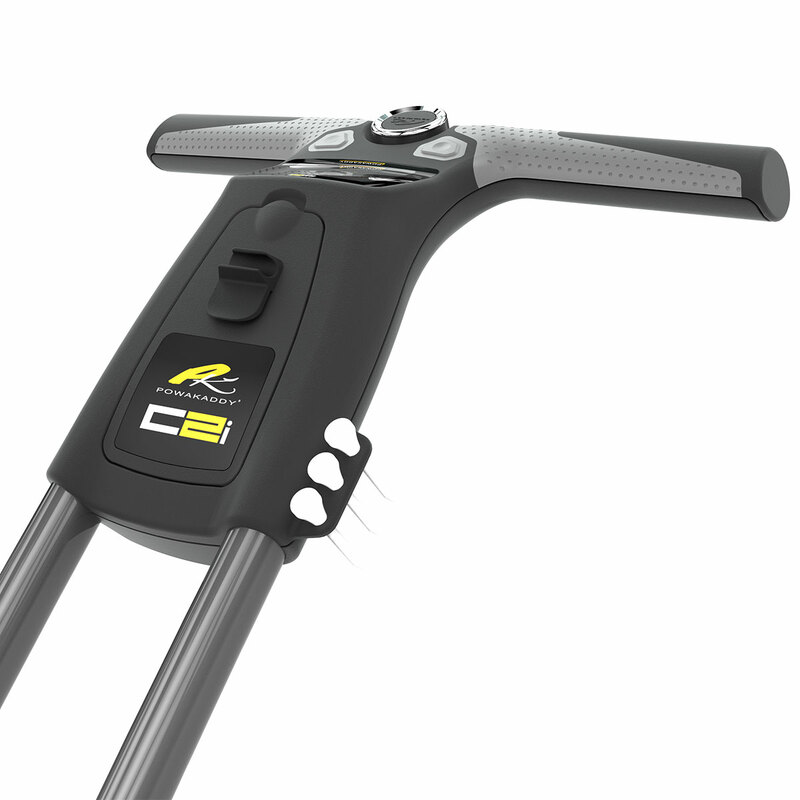 The C2i allows you to set an automatic distance, letting you send if off to distances of 15, 30, or 45 yards leaving you totally hands-free! 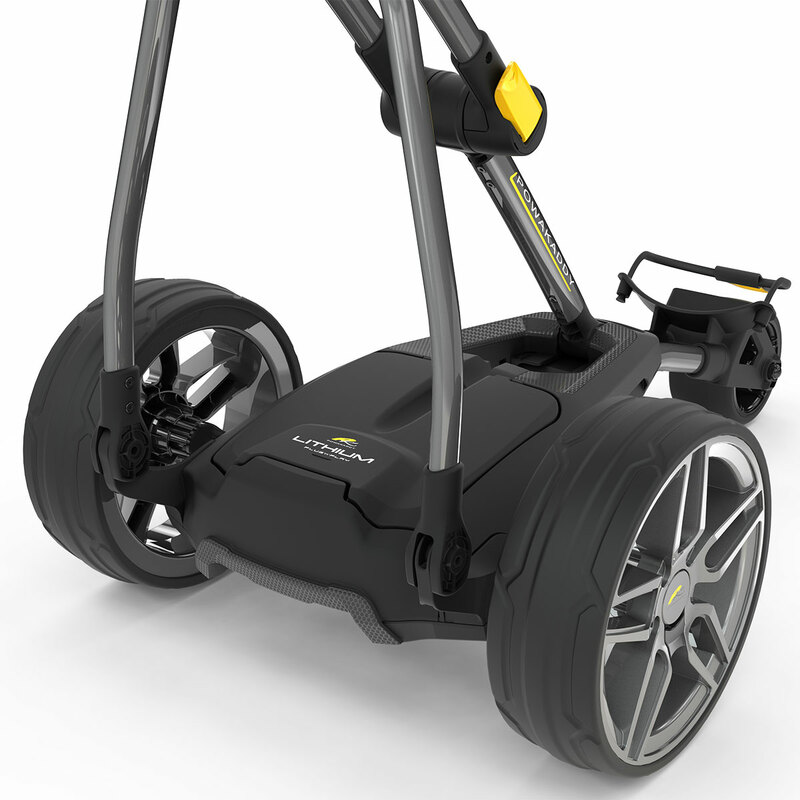 Lithium is now the battery of choice by golfers over the older traditional lead-acid versions. This is due to many positive reasons. 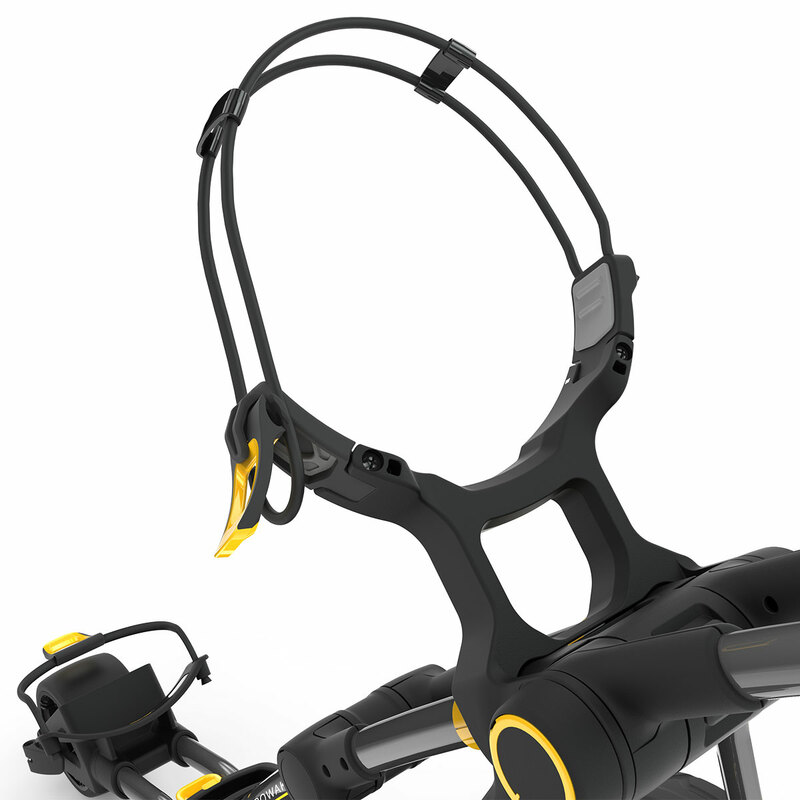 They are plug and play and also come with a 5-year full warranty, last up to 5 times longer and are ultra compact (thinnest design currently available!). 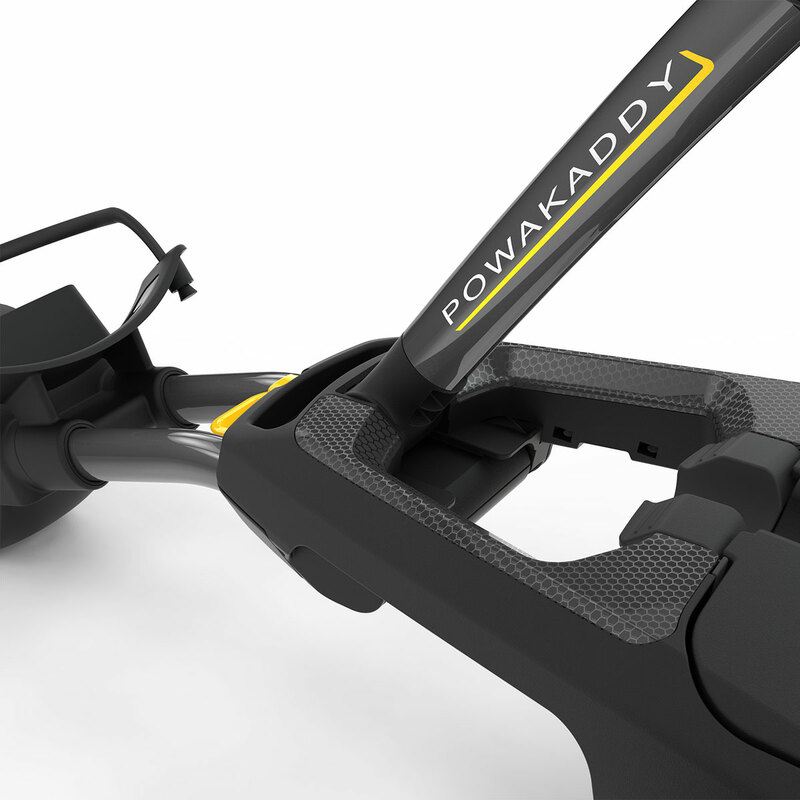 The PowaKaddy lithium batteries are even 40% lighter than their nearest competitor.